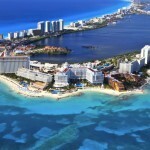 European beaches over the years among tourists and travel agencies are listed as the most beautiful in the world. These are our suggestions for your amazing vacation. When you will visits Spanish and Greek islands you will find them with no doubt – breathtaking. Beaches of the Adriatic Sea for sure in your memories will evoke the impression of a holiday tale. Your holiday can be equally beautiful in Turkey, which hides the most beautiful beaches of the Aegean Sea. Of the seven Ionian islands that belong to Greece, Zakynthos is third by size. In many portals and magazines that specialize in tourism, Zakynthos is presented as one of the most beautiful Greek islands where the beach Navagio proudly bears the title as one of the most beautiful beaches in Europe. Zakynthos lies in the southern Ionian Sea and is particularly attractive because of the Navagio’s fine sand. 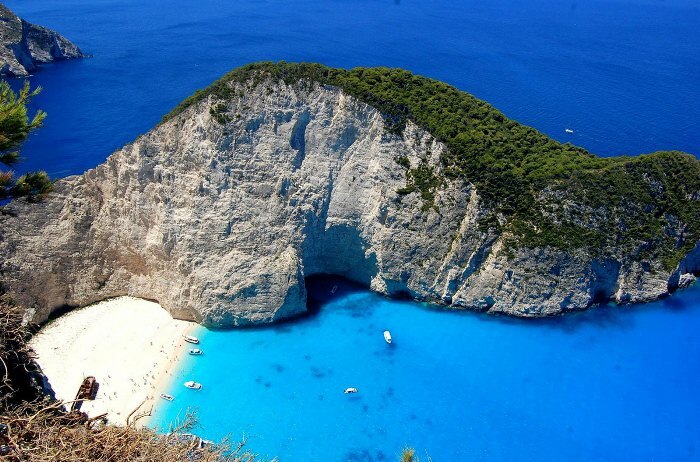 Except Navagio (which in Greek means the carcass of boat), the beach is also known as the “Gulf of smugglers” because of the story that explains how the boat found itself there, which today have become the trademark of Zakynthos. The story says that in the 1980s a cargo ship in the Ionian Sea was prosecuted by the Greek Navy because of suspicion that the crew is engaged in smuggling. The chase ended with the boat caught by the storm grounded on the beach where it remains until today. What makes Zakynthos popular among young people is the night life, which this resort is widely known by it. 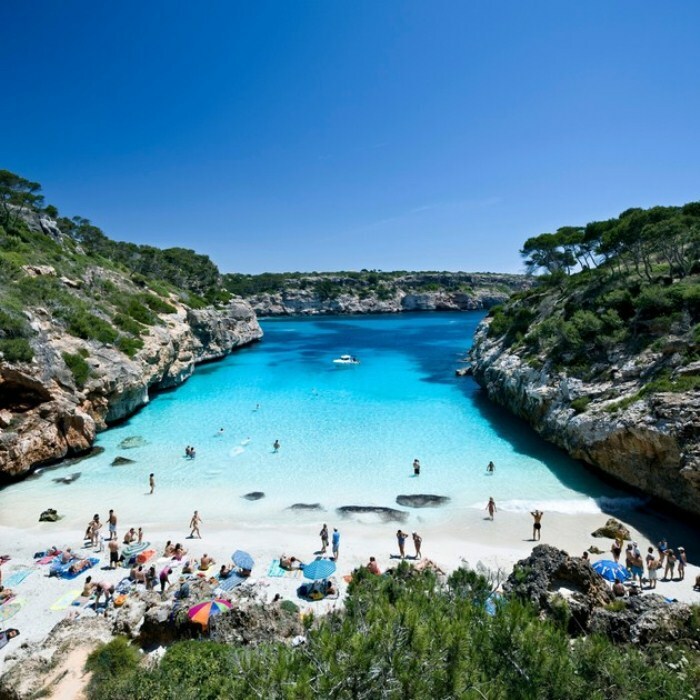 This small beach of Mallorca is famous for its perfect conditions for diving. The beach which is 30 meters long and between 10 and 20 meters wide is kept by the rocks overgrown with pine trees. The water is transparent and clear, which only further attracts fans for diving in this part of Spain. This is a small, intimate and beautiful beach paradise that in the summer days attracts tourists from all over the world. One of the most exclusive places on the Adriatic Sea, island of Saint Stephen, in the recent years attracted great attention from the tourists. This island was always a tempting destination for those who wanted to enjoy the world of luxury. There are a lot of tourists who go there on day trips to feel the spirit of St. Stephen at least for one day. The island is known for being visited by celebrities from all around the world, so, you should not be surprised if you run into any of them on the St. Stephen’s Island. 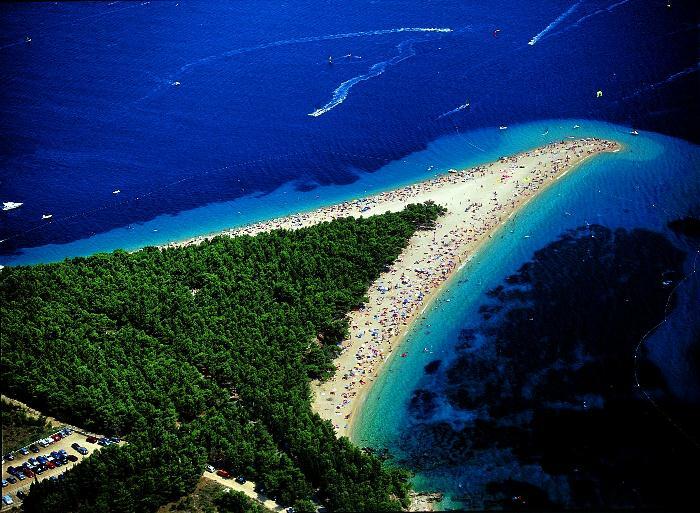 Punta Rata in Brela town in Dalmatia is the Croatian candidate for the most beautiful beach in Europe. This “lonely paradise” on sea was declared as the most beautiful beach in Europe in the magazine “Forbes” in 2003 and it is categorized between the most beautiful beaches in the world. The Greek island of Lefkada no one leaves indifferent. 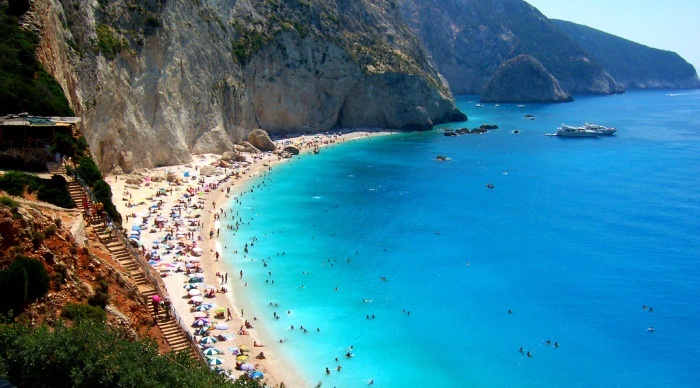 Known as the island of colors, Lefkada brings you white sand, mysterious tale rocks and blue sea. It has one of the brightest beaches in the world – Porto Katsiki. Do not miss to experience this unique beach which can be found in Lefkada and is connected with the main land of Greece by a drawbridge. One of the most popular beaches in Turkey – Oludeniz beach, is ranked every year at the top of the world’s most beautiful beaches repeatedly. This is a fantastic place in the Aegean sea, suitable for diving and swimming and it is known for various forms of marine life that you can see below the surface of the sea. 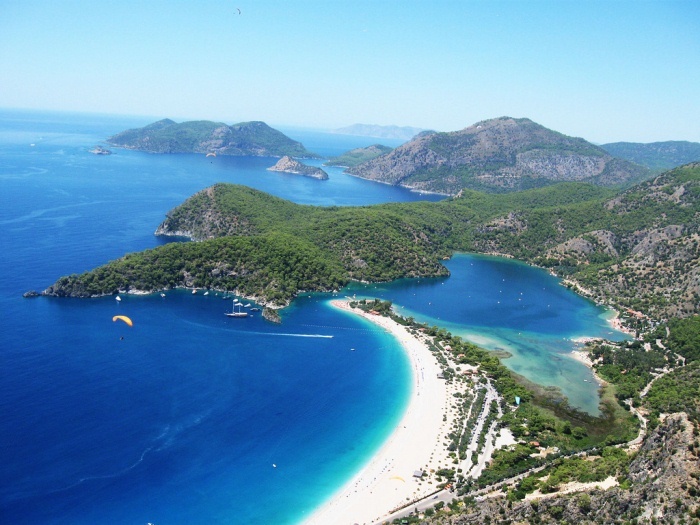 The meaning of the word “Oludeniz” – dead beach, does not describe the pearl sandy beach, which is located below the Taurus Mountains in the southwestern region of Turkey. Golden Cape beach is one of the most beautiful sandy beaches on the Croatian coast and it is the most distinctive beach on the island of Brac. 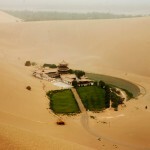 Fine and golden sand accumulated by the influence of winds, sea currents and waves constantly changes its shape. It seems the beach always look slightly different and interesting again. As protected natural wealth, Golden Cape is a favorite spot to visit for surfers coming from all over the world.